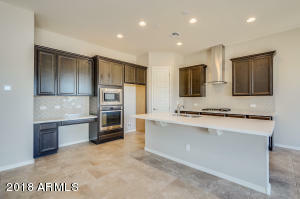 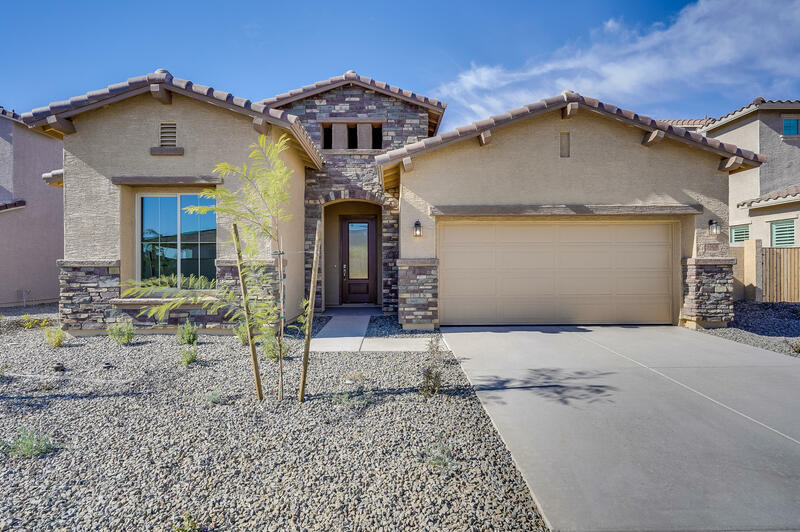 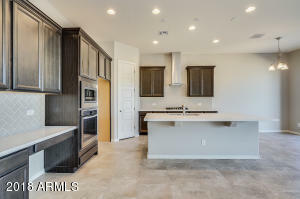 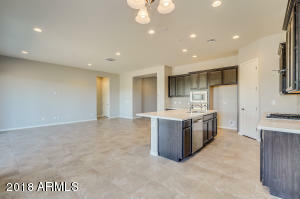 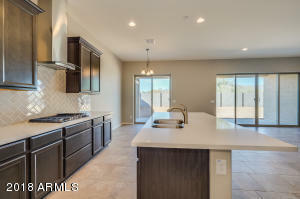 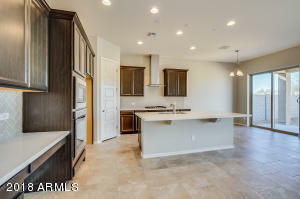 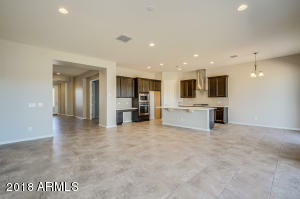 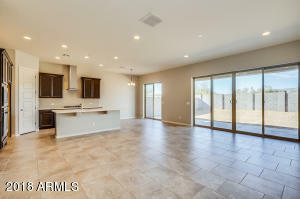 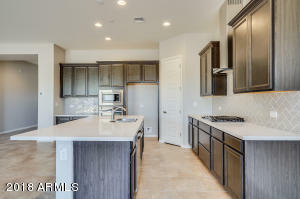 Beautiful brand new home ready for move in! 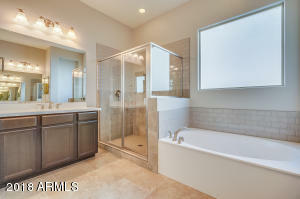 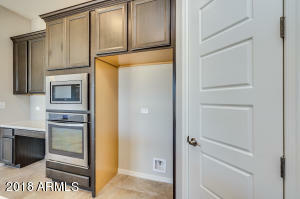 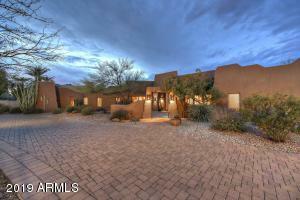 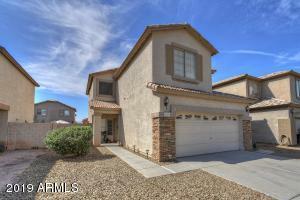 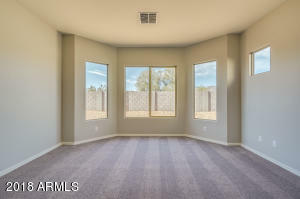 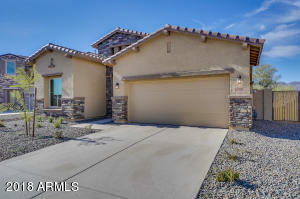 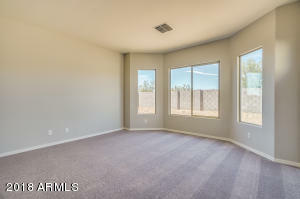 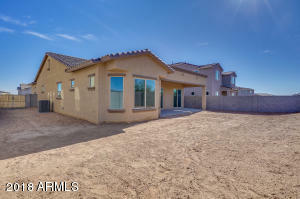 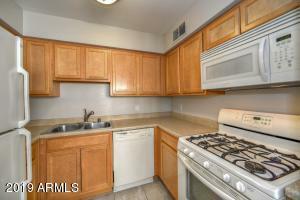 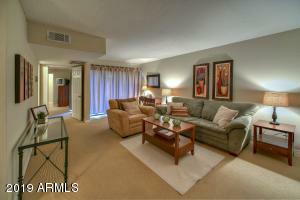 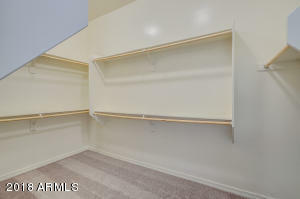 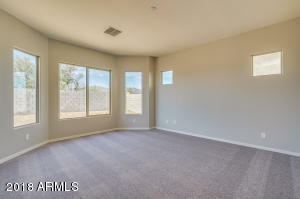 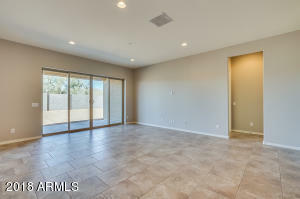 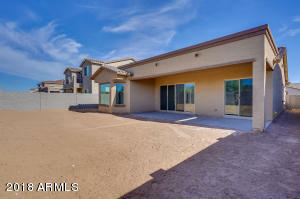 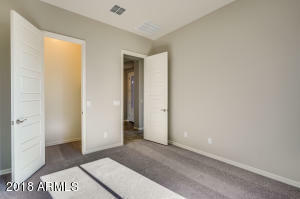 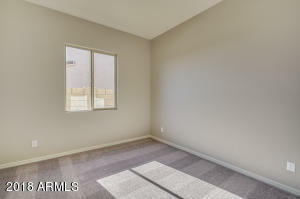 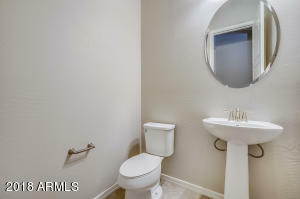 Spacious three bedroom, 2 bath with an open concept kitchen, nook and great room. 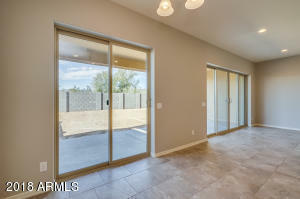 Multi-slide doors at great room for optimal outdoor enjoyment. 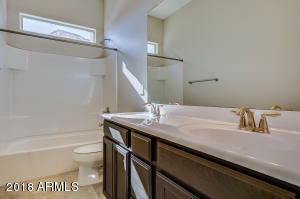 Spa retreat at owner's suite complete with double sinks, soaking tub. 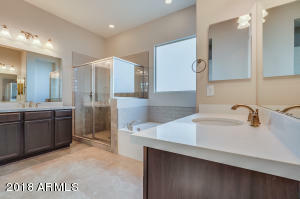 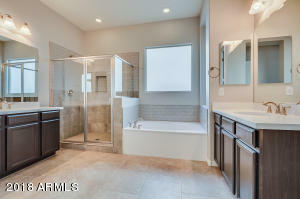 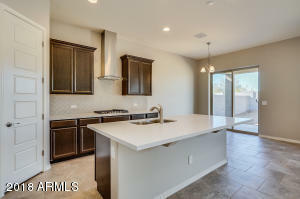 Designer upgrades includes Tahoe cabinetry with upgraded kitchen countertops and tile back splash, two-tone interior paint, upgraded carpet and tile. 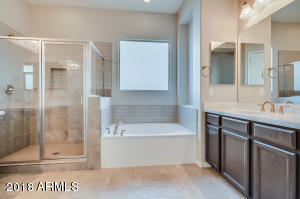 Home has been pre-plumbed for water softener. 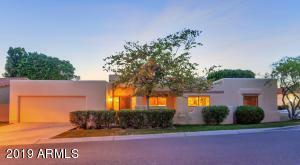 Going West on Camelback Road, take a right on 189th Avenue. 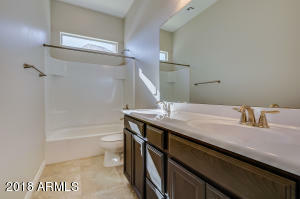 Left on Medlock, Right on 189th Ave and another Left on Medlock. 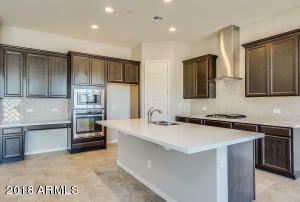 Model Homes are on the Right.